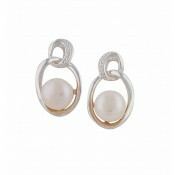 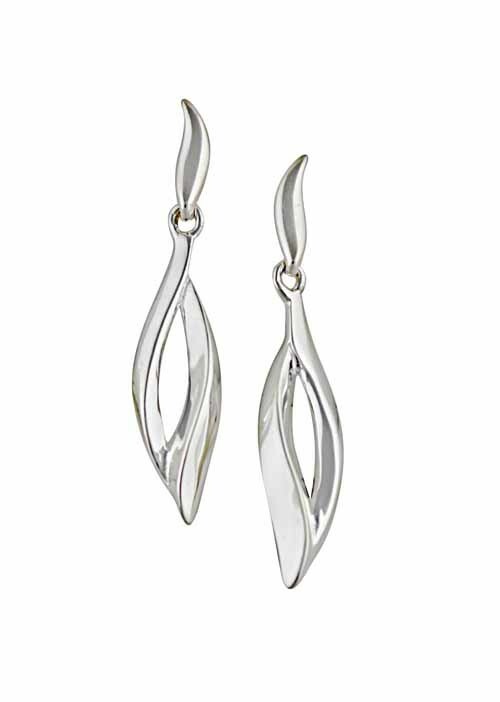 These graceful drop earrings have been carefully crafted by The Opal. 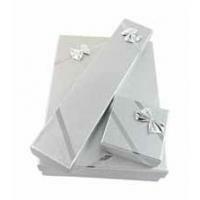 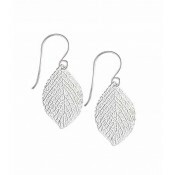 Moulded from polished sterling silver, each stud features an elongated open leaf charm with twisted knife edges. 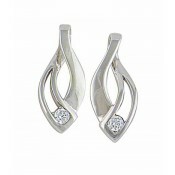 Elegance simplified.